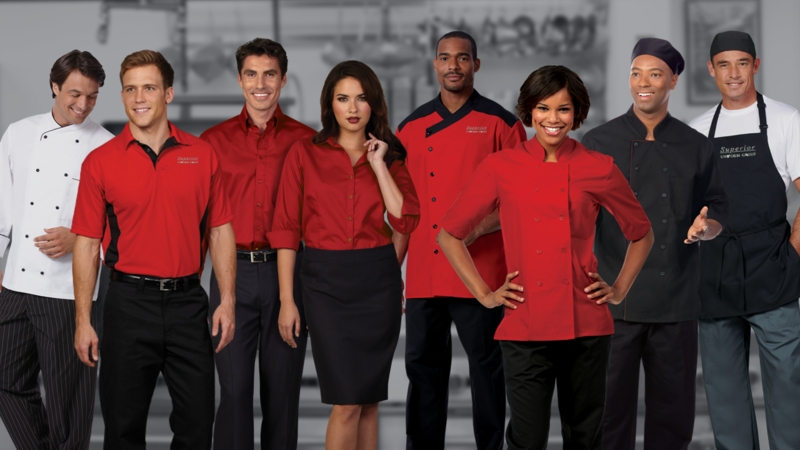 If you can’t stand the heat, don’t get out of the kitchen — get chef uniforms that are light, comfortable and functional. 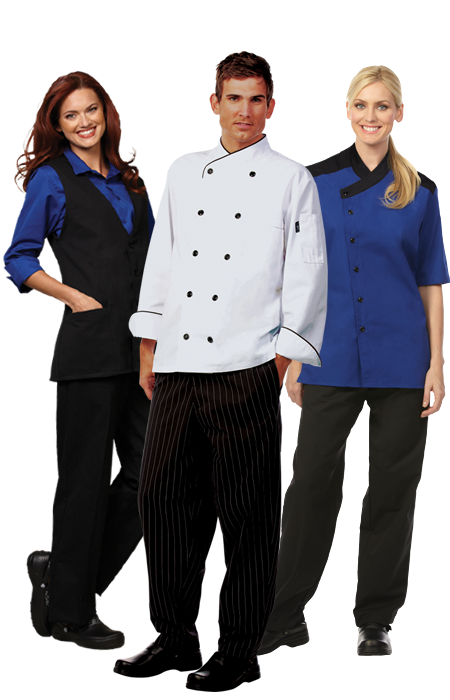 Fashion Seal Healthcare has you covered with a wide variety of chef coats, chef hats, skullcaps and chef pants. Customize your chef uniforms with a logo for a consistent branding message throughout your healthcare facility. Incorporating the latest in fabric technology with Coolin' Edge, which keeps you cool when the heat is on in select styles. 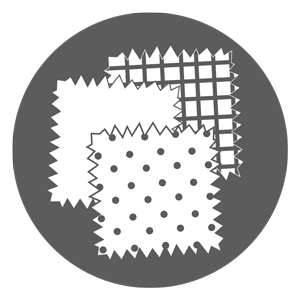 Just look for the Coolin' Edge tag! 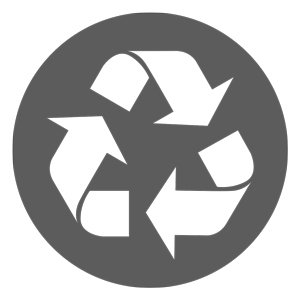 Wide range of environmentally friendly uniforms including chef coats, chef jackets, aprons & pants. Discover the latest trend in chef coats & jackets - COLOR. Add your own individual flare with one of our coats in a variety of colors. Stand out with our economical chef pants in black. These pants have a generous cut with an elastic waistband and inside drawcord. With inseam pockets and a right back pocket, you will be able to keep all of our tools of the trade close.